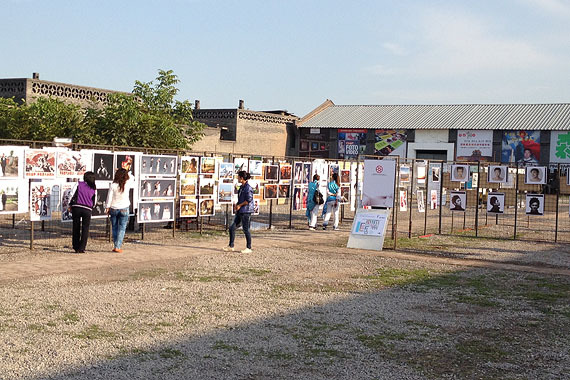 Pingyao International Photography Festival 2012, China. 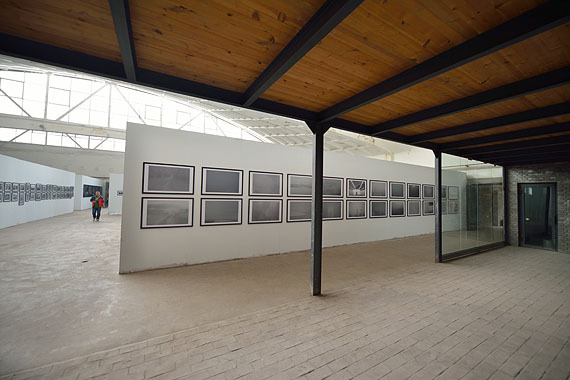 FASS, Visual Arts and Communication Design Faculty member, Yoong Wah Alex Wong's solo exhibition at Pingyao International Photography Festival 2012, China. 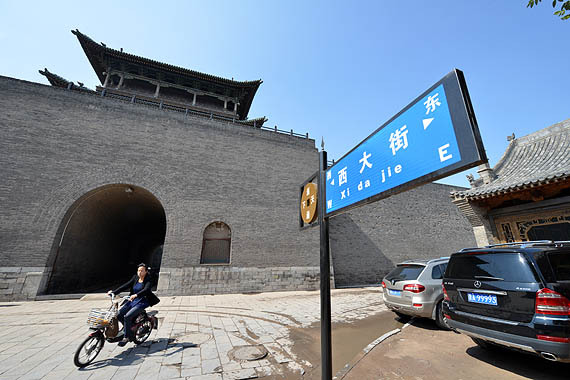 Location: West Road of Pingyao UNESCO old town, H Block, Factory main entrance. 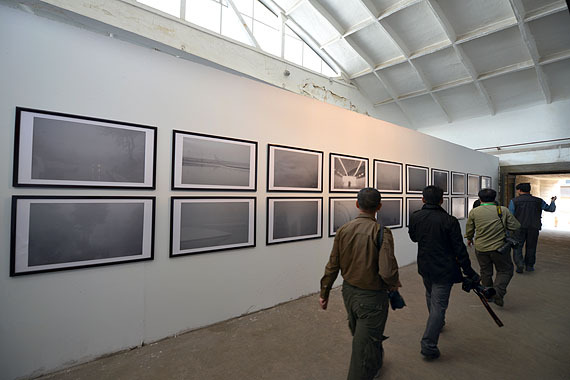 The Pingyao International Photography Festival, held in the ancient section of the city of Pingyao in Shanxi Province, is not only an event for photographers of all skill levels, from the neophyte to the professional photographer, it is also a rare event for those simply interested in photography, including both curiosity-driven local residents and tourists from local and abroad. 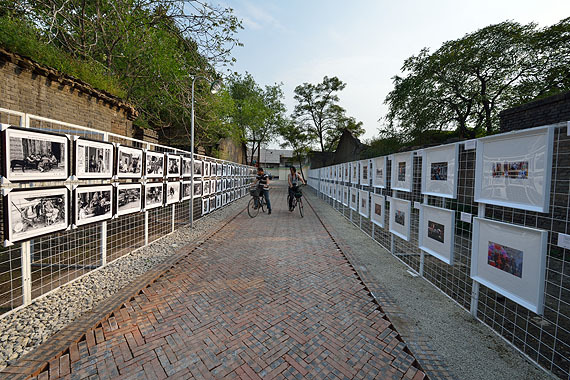 During the festival, Pingyao's old town, a UNESCO World Cultural Heritage Site since 1997, becomes one large, indoor and open-air photo gallery, with photo exhibits from professional and amateur photographers from every continent, representing upwards of fifty countries on average, and including the works of many renowned Chinese and international photographers. 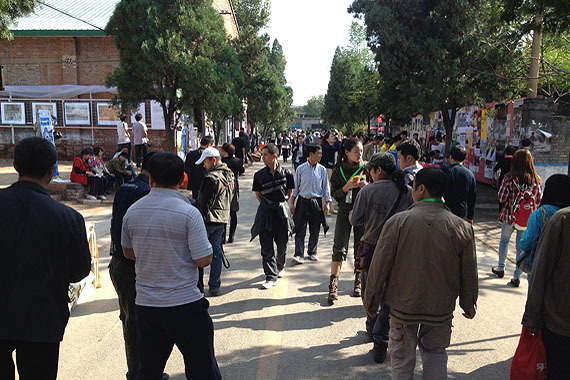 The festival is organized around a chosen central theme each year. 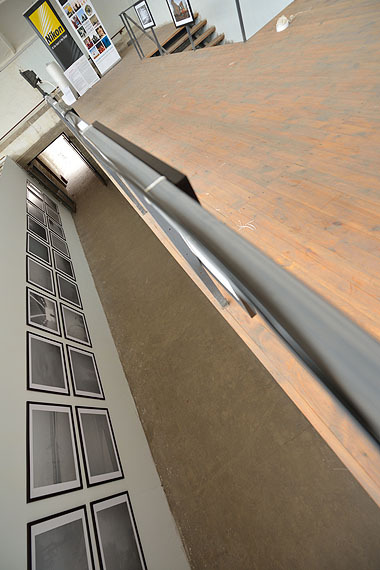 Under the umbrella, as it were, of the chosen overarching theme, the exhibition is divided into a number of sub-themes, usually 4-5 such sub-themes. To facilitate these subdivisions, the exhibits – some of which may be large montages – are situated in each its physical area, though in some cases (if the subdivision is very large), a single subdivision may be divided into two or more physical areas, so as to create more space for the large crowds that attend this popular annual festival, which is China's preeminent photography exhibition. 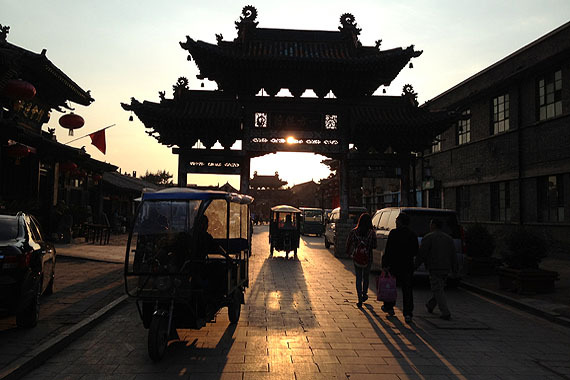 Within each subdivision, there are further subdivisions for works from China, works from Europe, North America, etc.